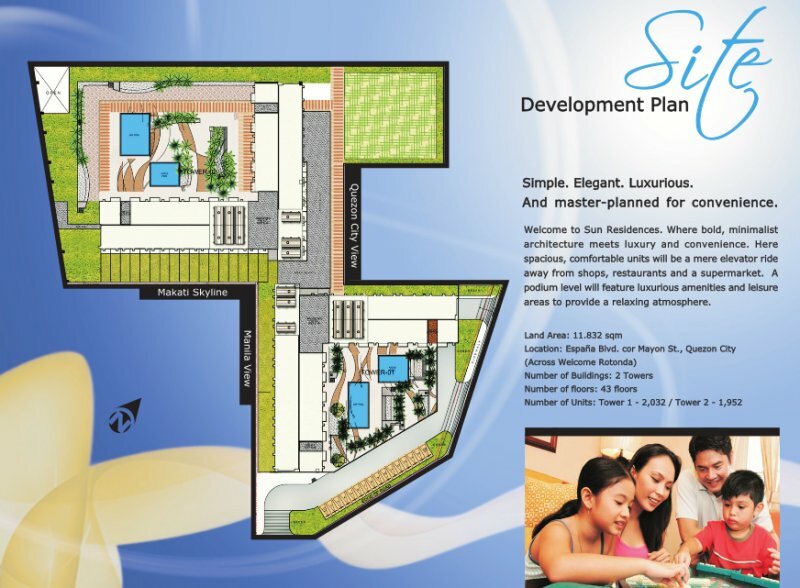 SM RESIDENCES OTHER SM CONDO PROJECTS. 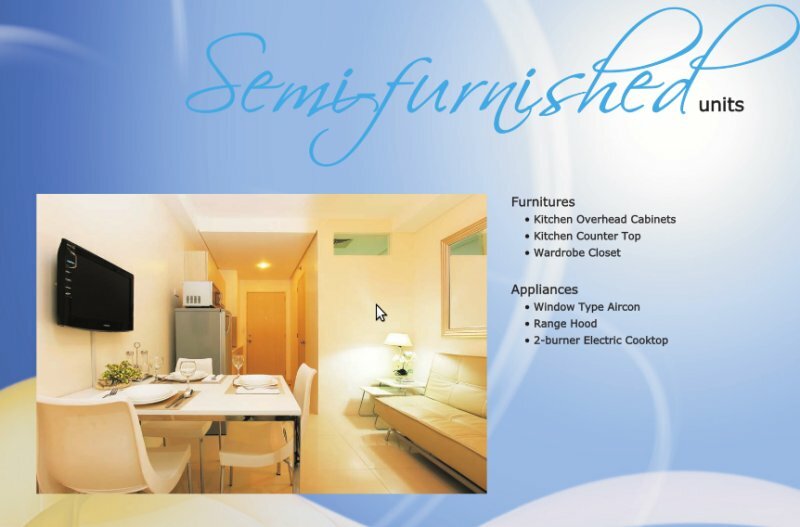 Welcome to Sun Residences. 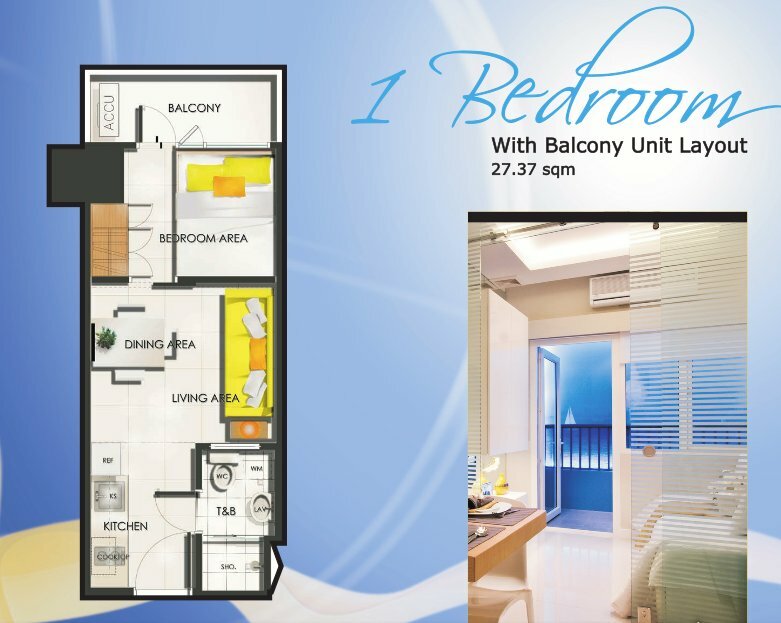 Where bold, minimalist architecture meets luxury and convenience. 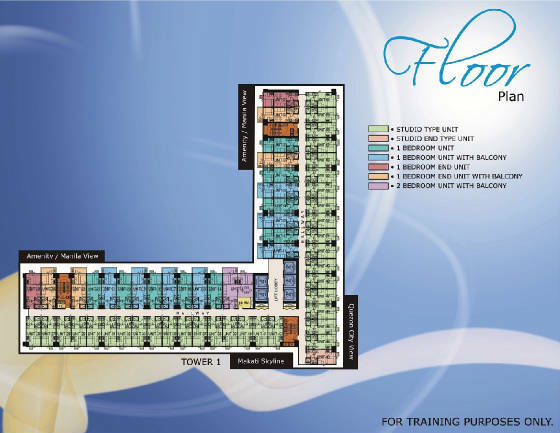 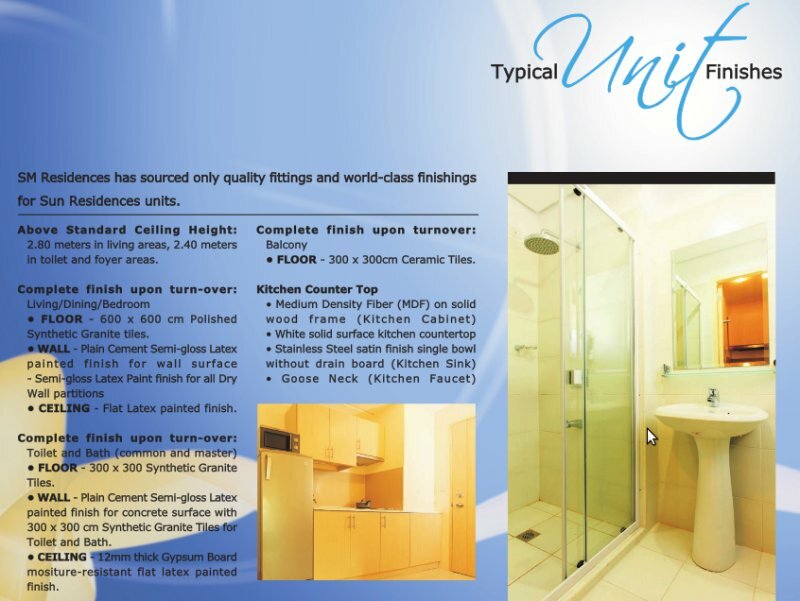 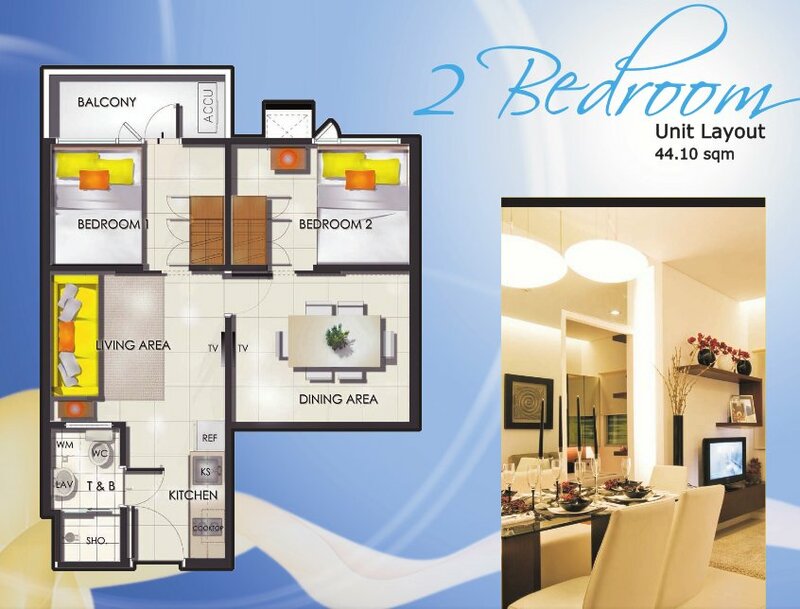 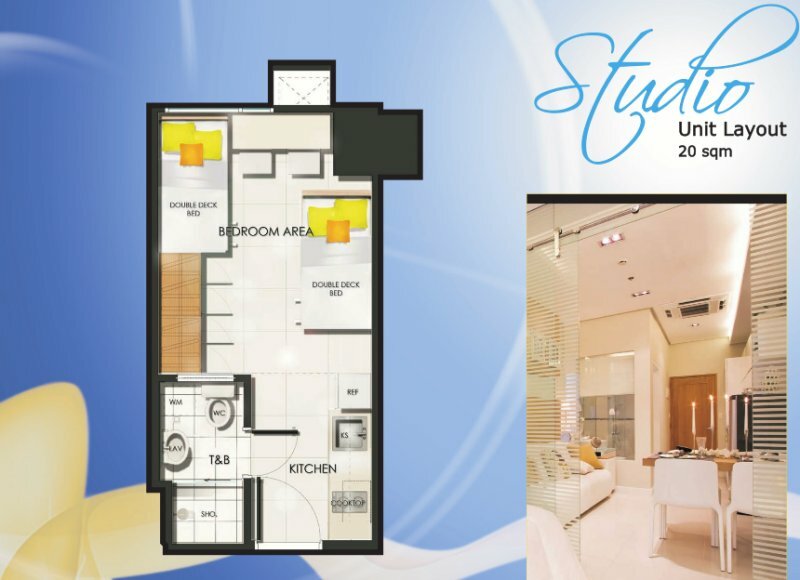 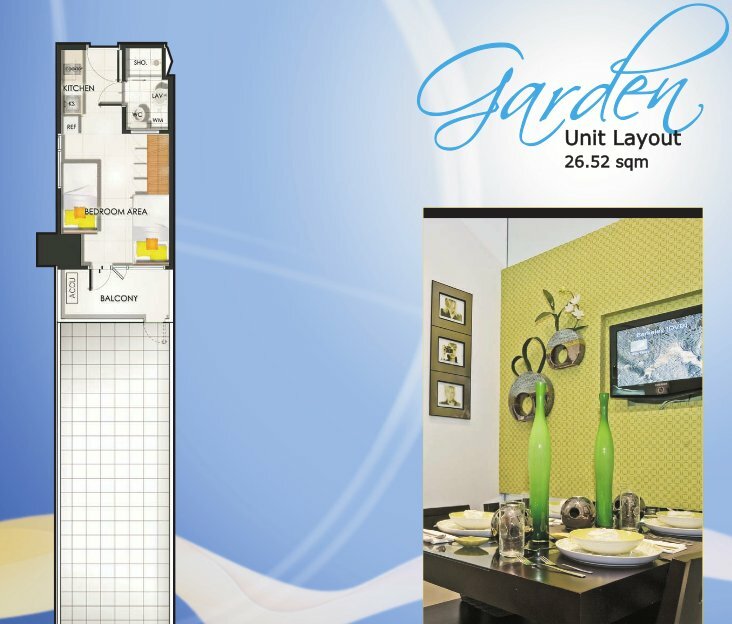 Here spacious, comfortable units will be a mere elevator ride away from shops, restaurants and a supermarket. 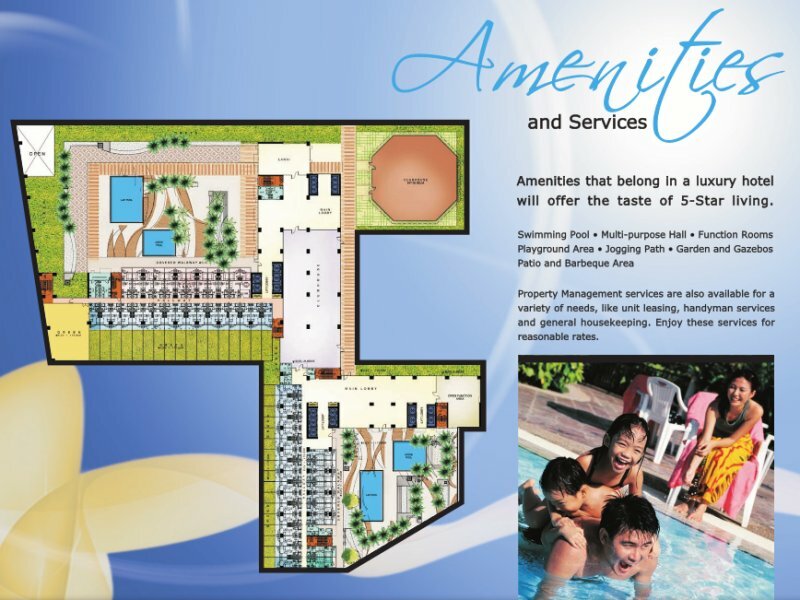 A podium level will feature luxurious amenities and leisure areas to provide a relaxing atmosphere. 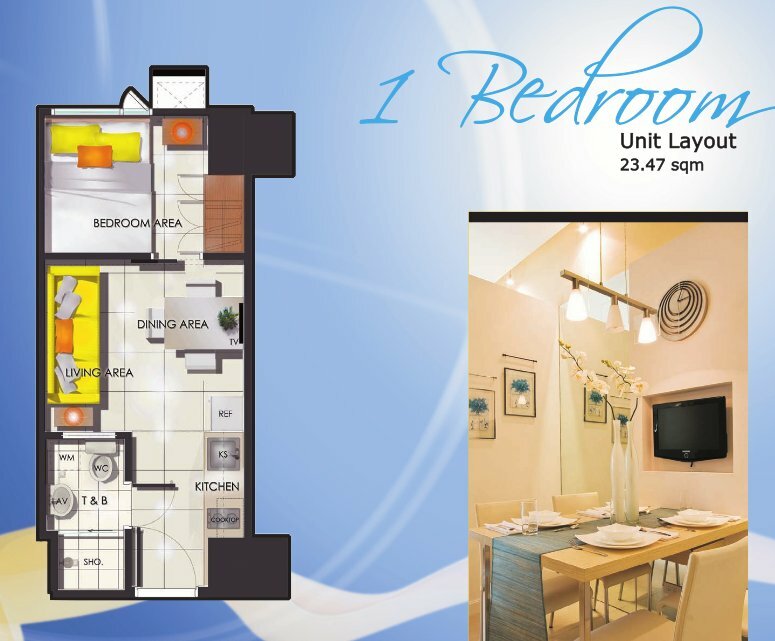 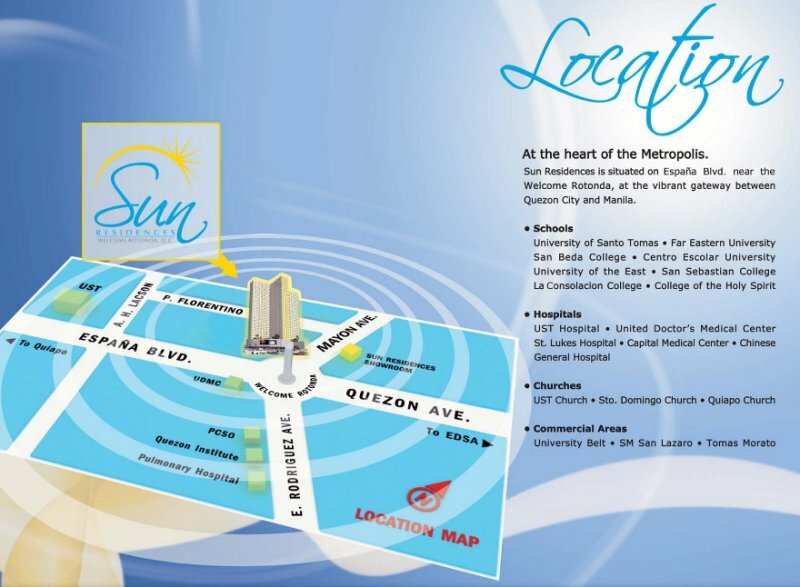 Life meets luxury at the gateway between Quezon City and Manila.